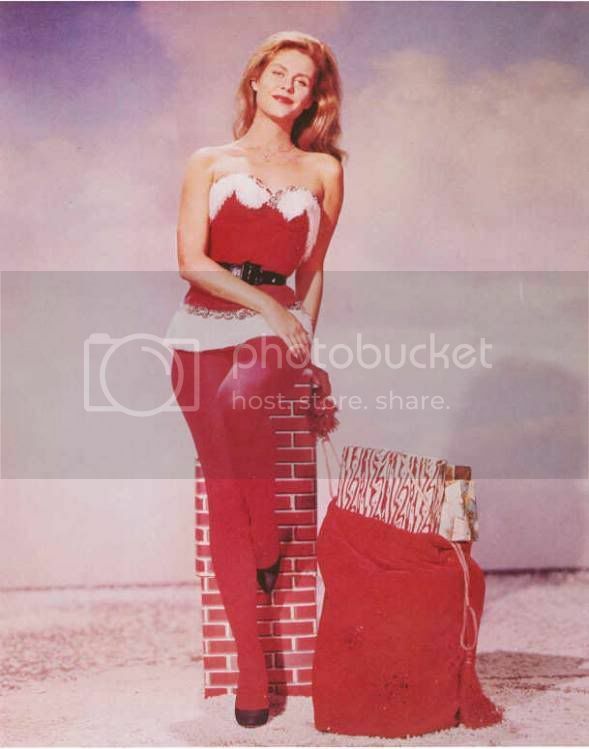 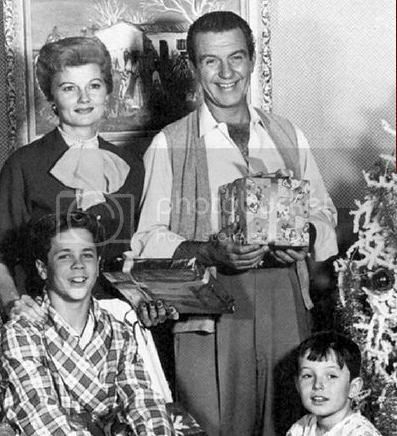 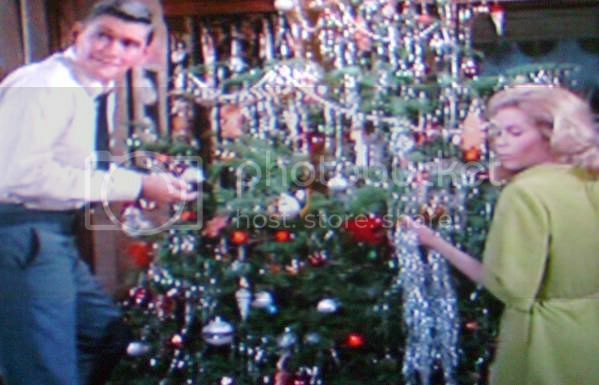 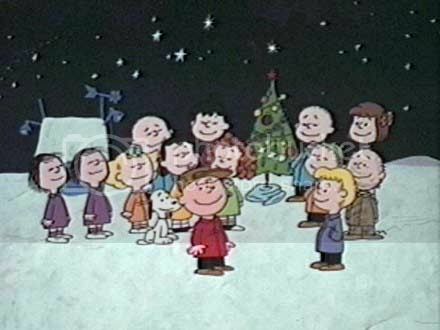 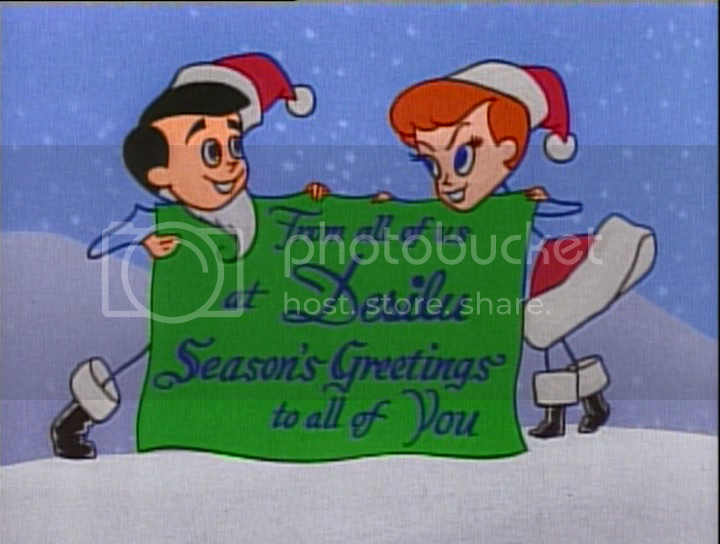 DIANA CORKRUM: Vintagy TV Christmas shots! 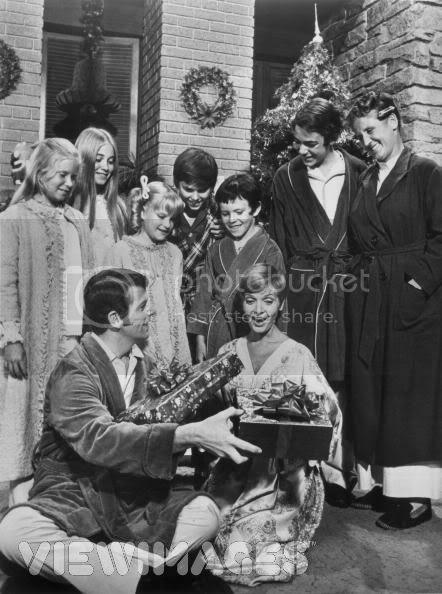 Of course.... Samantha from "Bewitched!" 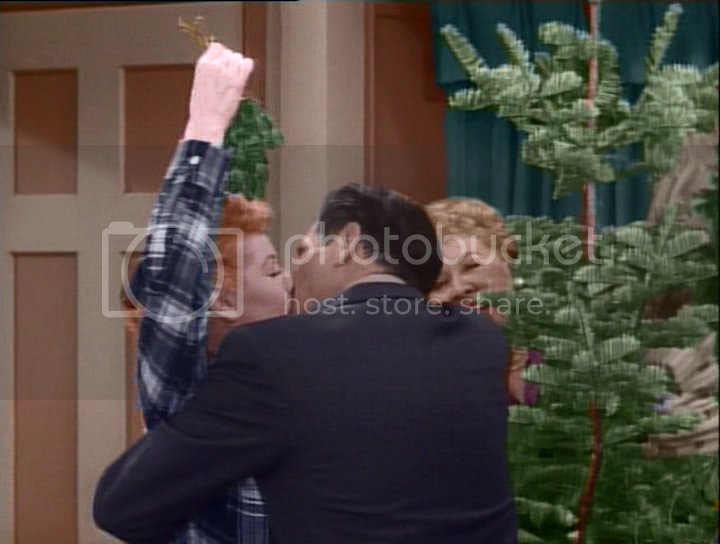 Sam and Darrin deccorating their tree!